Well, we are here to tell you that the above-mentioned statement is not true at all if not completely opposite. And with the help of this article, we will not only discuss the different ways a free app can earn money but also share the best monetization tools to help you in maximizing your overall app revenue while answering the question ‘how free apps make money’. As per report by Business Insider, it is estimated that Global App Revenue will reach the mark of $79 billion by the end of 2020. The same report also predicted that the Global Download Volumes would grow at a rate of 1.8% indicating app downloads to cross the threshold of 370 billion in the next two years. Another major fact that was stated by Techcrunch is that more than 90 percent of the total apps are free applications. 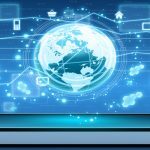 According to many experts forecast, the revenue generated by paid web and mobile apps will go through a plunge in the coming years. With these crucial mobile app revenue stats and facts out of the way, let’s move towards the two main types of applications which are paid apps and free apps. The first question that comes to mind after the completion of the mobile app development process is: Will we be charging money from the users to download our app? The option of choosing between paid apps and free apps can be overwhelming for the app developers because there are still significant gaps in perspective of different channels used to earn money. That’s the reason why app publishers should focus on coming various strategies instead of blindly following one path. For example, you can use the option of displaying ads in your mobile application but provide the opt-out option to the users by making an upgrade app purchase with no advertisements. Looking back at the last five years, Statista has clearly described the future of paid apps and what to expect from the app market. As presented in the statistical graph used above, the free apps are leading the app development industry from the year 2012 to 2017 and will continue to grow in the next few years. The decision to make your app paid or free is up to the app developer or app owner but as keen observers of the mobile app industry, we would suggest going with the concept of free apps. Keep on reading to know why a ton of people favor free apps and you should too! The term app monetization can be defined as the means of making money through a web or mobile application. Users tend to prefer apps that are free in nature and where they can opt for additional services by paying a small amount of money. This is the reason that free apps are available in higher percentage at Apple app store and Google play store. Free applications can be converted into a great source of steady income with the help of effective app monetization strategies. All you need is to find the right approach that will work with your mobile app and its objective. So let’s take a look at the different types of app monetization strategies that are available in the market for generating revenue from free apps. One of the most common app monetization strategies is advertising, it can also be claimed as the easiest strategy to implement as it is done through a third party advertisement network. On average, seven out of ten app providers are known to use advertisements as their app revenue model. 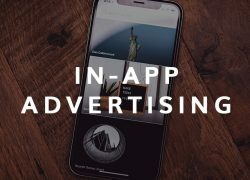 To earn money via advertisements, the app owner needs to display ads on their applications and then get paid from their respective ad networks. There are different payment formats like getting paid per impression, per advertisement click, per app install etc. As might have already seen in some of the mobile apps, there are different sizes of banners displayed all over the app like stretched across the top or the bottom of the app. Banner ads can be tailored by the app developers as per the preferences of their targeted audience. These display ads can be designed smaller in size so that they can be less distracting for the users to enjoy the app. But the issue with these display banner ads is their low engagement rate that is approximately 0.1 percent (CTR). The interstitial advertisements are the ads that are displayed at a specific frame of time in the form of fully screened pop-up ads. The user has the option of closing these pop-up ads by clicking on the close button at the corner of the ad. Interstitial ads are known as one of the most effective app monetization methods to boost sales. 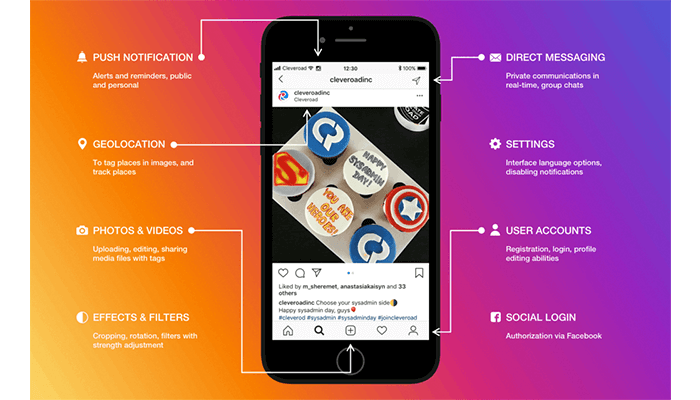 These ads are also highly implemented by the apps for purposes like notifications, news, updates, and other functionalities like game levels to get a higher number of user impressions in the app. 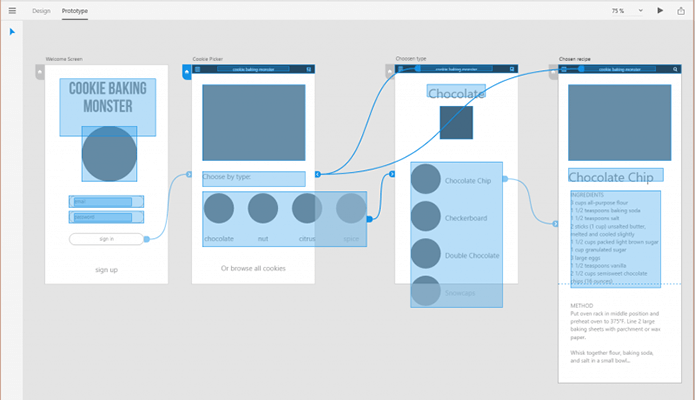 The native advertisements are ads that are created for the sole purpose of fitting with the main concept and design of the app seamlessly. These ads focus on promoting sponsored content like promoting a product or service in textual or video formats. In comparison to other types of advertising, the native advertisement is stated as less intrusive by the app users. 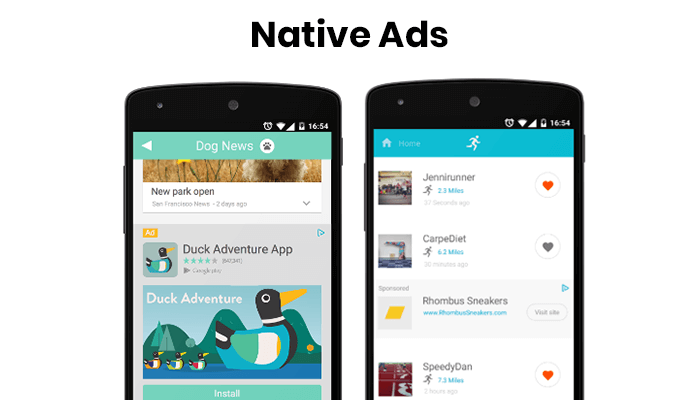 Native Ad is an excellent method for generating revenue from your free app. The in-app video ads are the ones that are mostly used as the ‘rewarded video‘ content meaning, they are opened on-demand in exchange for any in-app reward. As these apps are displayed automatically for the exchange of game currency and extra features, it’s basically the best of both worlds for app owners as well as the app users. The most preferred types of advertisements are banner ads, native ads, and interstitial ads although the in-app video ads are gaining a lot of popularity recently. 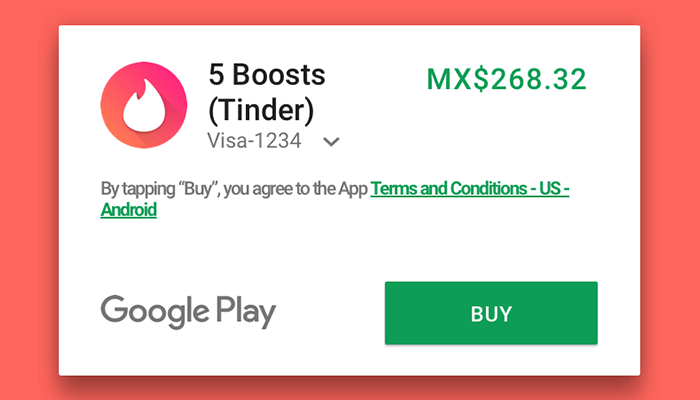 Another thing that app developers can do to maximize their advertising revenue is to use a mix of different ad formats with various placements. 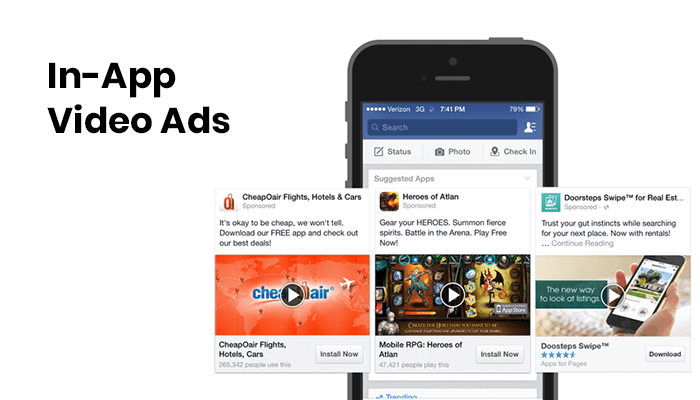 With this smart trick of app advertising, you can easily maximize your free app earnings. In-App purchases are also known as IAP services, which can be defined as services that are directly purchased from an app. This in-app purchase option allows the user to get access to special features that are not available to every user, for example, restricted levels, extra options etc. 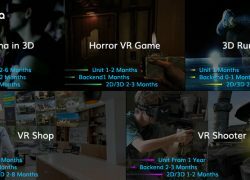 This app monetization technique is generally used by mobile and web gaming applications as a simple process of selling virtual content to the user through the app. IAP services is the highest revenue generating model for app store games that turn non-paying end-users into paying end-users without imposing their ideas. 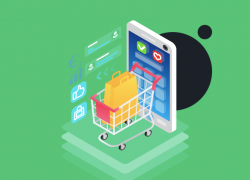 Another app monetization strategy is using a subscription model where app publishers offer their app services to their end-users for a fixed amount of time at a fixed price. Once the user has paid the subscription fee for the app, they get access to additional services without any obstacles. The subscription technique is one of those methods whose popularity has varied from time to time. For example, now people prefer subscription services in apps that offer services like digital news services, video or audio streaming services etc. 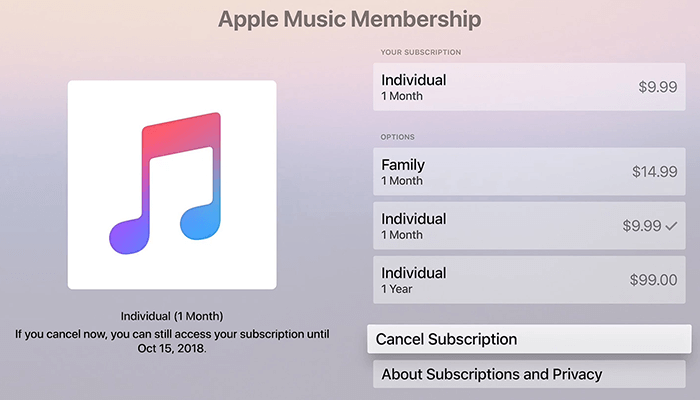 After the subscription time period is over, the user has the option to either opt out of the service or continue with the subscription plan. 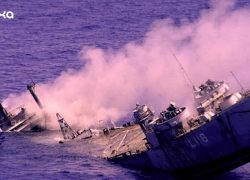 Even though the subscription app monetization technique is a great way of earning money from your free app, many applications are seen to be suffering under this model. In order to make your subscription plan work, make sure your services are exceptionally good in regards to the users’ requirements. Sponsorship is an app monetization technique that is rarely seen in free mobile applications. In this strategy, sponsorship content is placed within the appropriate app to spread awareness to the app users about the brand or company. The reason app sponsorship is not highly popular is that it’s hard to find a sponsor with a similar niche and target user base. Revenue Split: In this type, the total amount of revenue that is generated is split between the sponsor and the app owner on the agreed percentage. Monthly Sponsorship: In another type of sponsorship, a monthly fee is set by sponsors for the use of the app or in case of application maintenance. The sponsorship strategy can be beneficial for app owners if they can collaborate with a brand that already has a huge audience where their app can be promoted and gain loyal app users. The next app monetization technique that you can use to earn money from your free apps is Freemium Upsell. This strategy is commonly implemented in mainly those apps that are related to education and health sectors. Freemium apps are available to users without any download charges, but there are paid services within the app known as premium features. In such apps, end-users do not gain access to all functionalities of the app unless they paid for those services first. The premium features of freemium apps offer additional content to the app users. These app monetization techniques are the ones that can answer your query regarding ‘how to monetize your mobile app’. Now, let’s have a look at a tool that can be used to monetize your free app. 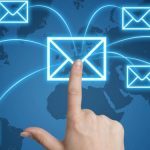 There was a time when referral marketing was highly popular but that its popularity has not completely faded as people are still depending on this strategy to earn revenue. With the help of this technique, you can attract app users that are loyal to the products and services that you offer through your app. CPC: The CPC model is also known as the Cost per Click referral marketing model that is based on the total number of clicks done on displayed advertisements. This includes both textual and pictorial format apps, and the user can also select an ad network like AdMob. CPI: CPI stands for Cost per install model of referral marketing where the user gets a fixed amount of commission each time their app is installed via an ad. Along with this, there are a number of advertising platforms that can help in driving more traffic towards your app. CPV: CPV i.e. Cost per view is a marketing model that is used for the purpose of monetizing an app. As the name suggests, this model is based on the total number of views in the form of ad interactions and video views. Tapjoy: The app programmers who use this monetization tool also take part in a monetization model that is incentivized in nature and is known as the Mobile Value Exchange. In Tapjoy, users are motivated to interact with advertisers and click on content to gain a larger amount of virtual currency and bonuses. 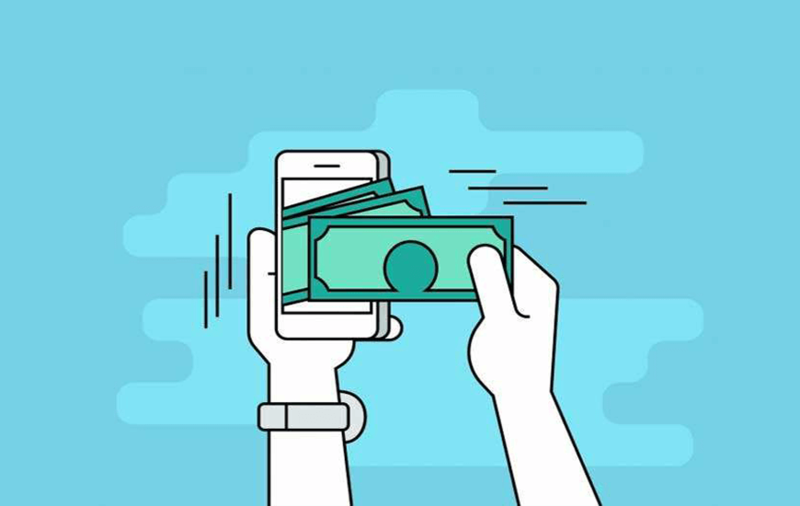 This virtual payment comes from another app developer who eventually gains new app users that provide exposure to its services. Tapjoy has earlier stated that developers have witnessed a growth of more than 50 percent increase in monetization. 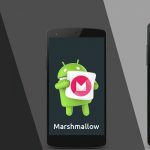 AdMob: This monetization tool is backed up by one of the known tech giants, Google. AdMob is also one of the largest mobile advertising platforms in the field of app monetization. 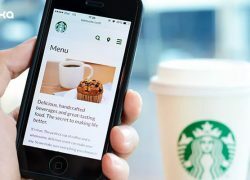 At present, there are more than 50,000 mobile app businesses that are using this platform with its in-app advertising. You can also use AdMob to advertise your own products and services in other mobile applications. This is an efficient tool that not only helps you juggle between multiple ad networks but also helps you in locating the users’ location with respect to ad revenue. 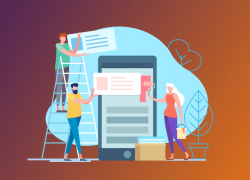 InMobi: InMobi is an app monetization tool that is easy to integrate, as it uses both server-side API integration and SDK (Software Development Kit). With InMobi, the app businesses can not only earn revenue from their apps but also acquire new app users. This ad platform covers a huge portion of the market reaching out to 578 million consumers in a total of 165 countries. InMobi is a great option to maximize your app’s eCPMs and overall business revenue as it is a large independent mobile advertiser. 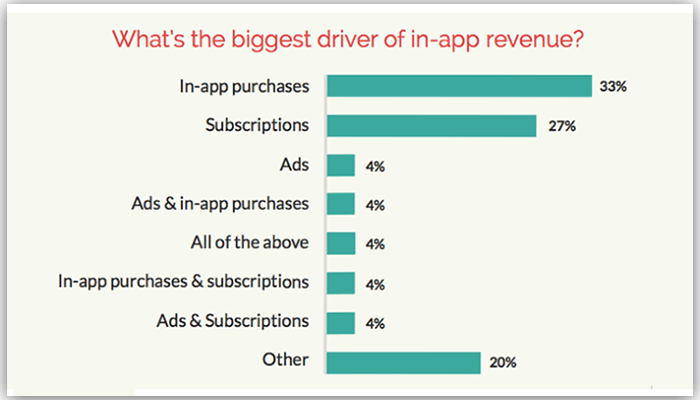 As you can see in Apptentive’s statistical representation below, two of the biggest in-app revenue drivers are the in-app purchases (i.e. IAP services) and app subscriptions. InMobi is an app monetization tool that is easy to integrate, as it uses both server-side API integration and SDK (Software Development Kit). With InMobi, the app businesses can not only earn revenue from their apps but also acquire new app users. This ad platform covers a huge portion of the market reaching out to 578 million consumers in a total of 165 countries. InMobi is a great option to maximize your app’s eCPMs and overall business revenue as it is a large independent mobile advertiser. As you can see in Apptentive’s statistical representation below, two of the biggest in-app revenue drivers are the in-app purchases (i.e. IAP services) and app subscriptions. So, these were the three monetization tools that are very effective in monetizing your app free application. We highly recommend choosing one of these platforms for your free app to start earning money. After an immense amount of research, we have curated these important app monetization points that can not be missed by you. 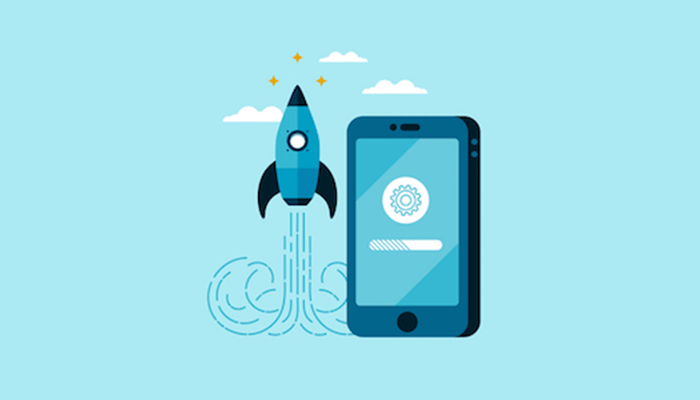 The app experience aspect is much more important for app developers that highly rely on advertisements to generate revenue. In the coming years, more mobile applications will adopt the freemium model as app users favor the free model. If an app requires a huge commitment in respect of time and money, the users will become frustrated and will eventually drop the app. It is important for the app owners to provide a clear explanation of app monetization and opt-out methods to users like canceling an app service subscription. The app subscription models are moving closer to SAAS subscriptions as they are becoming much more complex than a single click buy. 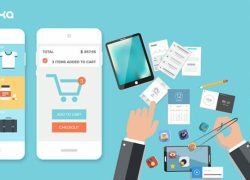 So, these are some of the crucial points related to the app monetization strategies that users need to remember before selecting a specific monetization technique for their free mobile app. 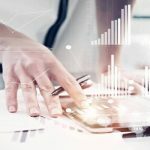 We hope that with the help of this detailed blog we have answered the highly asked question of ‘How to make money with free apps’. In case you still have some queries in mind, just drop a ‘Comment’ in the section down below and we will cover it for sure. 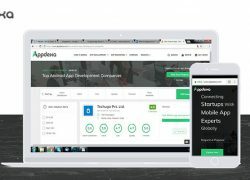 Also, if you are someone who is looking to create their own business app that you should definitely go through Appdexa’s list of Top Mobile App Development Companies to know what companies are leading the Mobile App Industry.